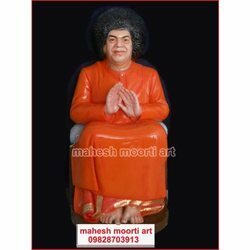 We are a leading Exporter of sathya sai baba marble statue, sathya sai statue sitting pose, sathya sai baba idol, shree sathya saibaba idol, shree sathya saibaba clay modal and sathya saibaba marble statue from Jaipur, India. 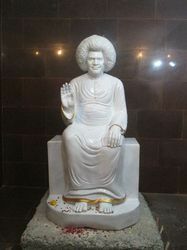 Sathya Sai Baba Marble Statue is a known figure in India and has his disciples spread all over the world. We manufacture optimum quality marble Satya Sai Baba Statues that people keep in their homes and offices to obtain their blessings. 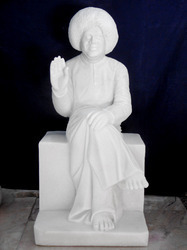 Satya Sai Baba Statues that we manufacture are of fine quality marble and are made by skilled craftsmen. 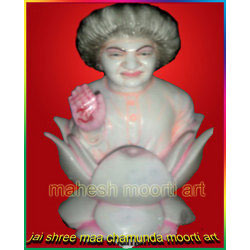 We are counted among the primary Satya Sai Baba Marble Statues Exporters, Manufacturers and Suppliers in India. Satya Sai Baba is a known figure in India and has his disciples spread all over the world. We manufacture optimum quality Sathya Sai Statue Sitting Pose Statues that people keep in their homes and offices to obtain their blessings. 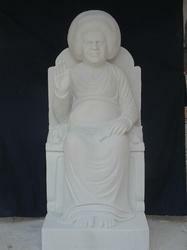 Satya Sai Baba Statues that we manufacture are of fine quality marble and are made by skilled craftsmen. We are counted among the primary Satya Sai Baba Marble Statues Exporters, Manufacturers and Suppliers in India. 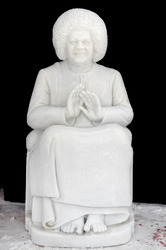 Sathya Sai Baba is a known figure in India and has his disciples spread all over the world. We manufacture optimum quality Marble Satya Sai Baba Statues that people keep in their homes and offices to obtain their blessings. 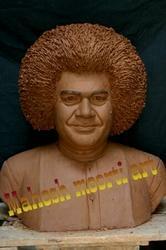 Satya Sai Baba Statues that we manufacture are of fine quality marble and are made by skilled craftsmen. 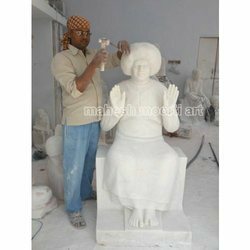 We are counted among the primary Satya Sai Baba Marble Statues Exporters, Manufacturers and Suppliers in India. 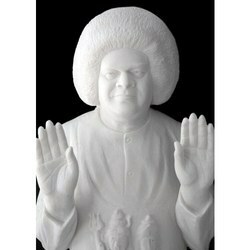 We specialize in offering a unique range of Marble Sathya Sai Baba Statue. This collection is available in 15’’ size and weighs approximately 13-15 kgs. We also fabricate this range in varied specifications as required by our clients. The range is made using Makrana Marble and is available with us at industry leading prices. 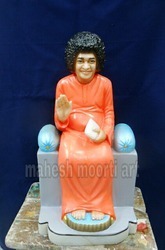 Looking for SathyaSai Baba Marble Statues ?